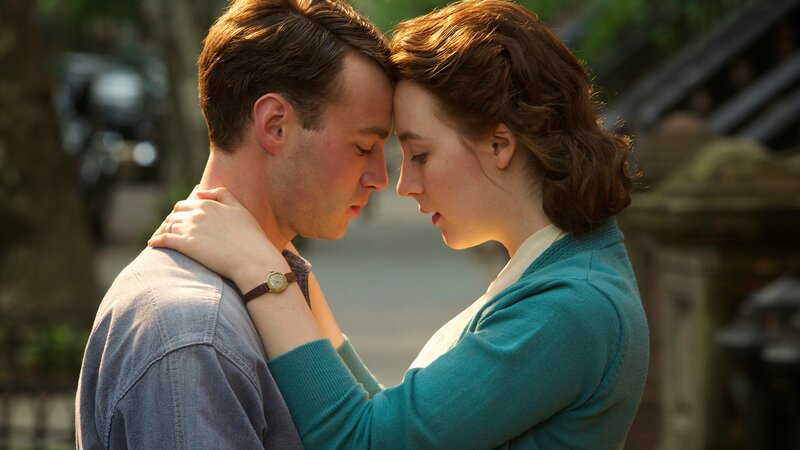 By Vivian Rhodes When I went to see it, I didn’t know much about the film, Brooklyn, other than the fact that it was a period piece, primarily set in the borough in which I grew up. Having lived there in the sixties and seventies, the story, set in the early fifties, was before my time but hey, Brooklyn is Brooklyn. 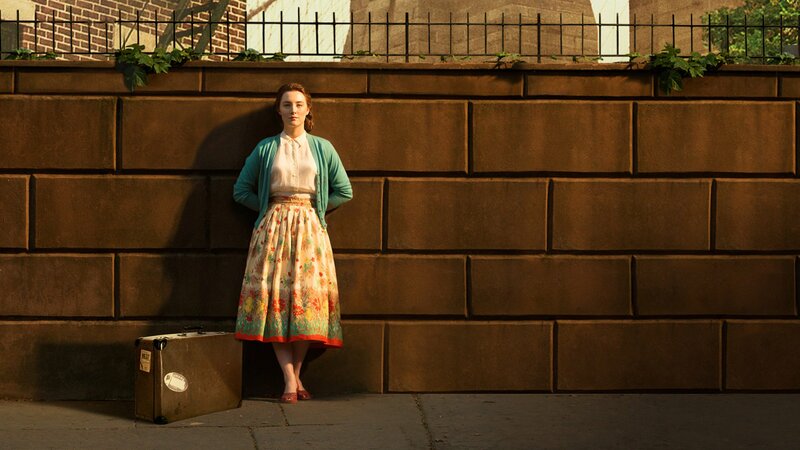 The story, based on the novel by Colm Toibin and adapted for the screen by Nick Hornby, is that of a young Irish immigrant, EILIS LACEY (Saoirse Ronan) who arrives in Brooklyn circa 1952. Having traveled there alone, her trip sponsored by FATHER FLOOD, (Jim Broadbent) a benevolent priest, Eilis is bewildered and somewhat intimidated by her surroundings. 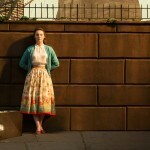 She is also extremely homesick for her small Irish town and for the company of the mother and sister she left behind. Though she would like to study to become an accountant, Eilis initially takes a job working at a department store where it is suggested by her supervisor (Mad Men’s Jessica Pare) that she shake her depressive state, which is all too apparent in her lack of interaction with customers as well as in her drab appearance. Eilis resides, with several other girls, in a boarding house run by a no-nonsense landlady, MRS. KEHOE (played with just the right amount of cheekiness by Julie Walters.) Several of the other girls, more seasoned than Eilis, tease her about her innocence and general “just came off the boat” demeanor. One night, Eilis decides to attend a dance thrown by Father Flood. Here she is approached by an earnest young man, TONY FIORELLO (Emory Cohen) who finds Eilis’s unassuming appearance charming. In fact, he confesses to her later, that though he is Italian he attends these dances because he is attracted to Irish girls. A sweet romance slowly blossoms between Eilis and Tony during which Eilis, no longer depressed, becomes almost radiant. 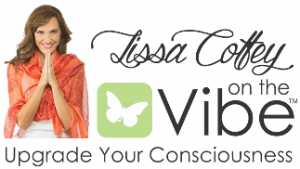 The transformation is subtle but visible. Eilis and Tony’s relationship is only threatened when tragedy strikes and Eilis must suddenly return to Ireland. 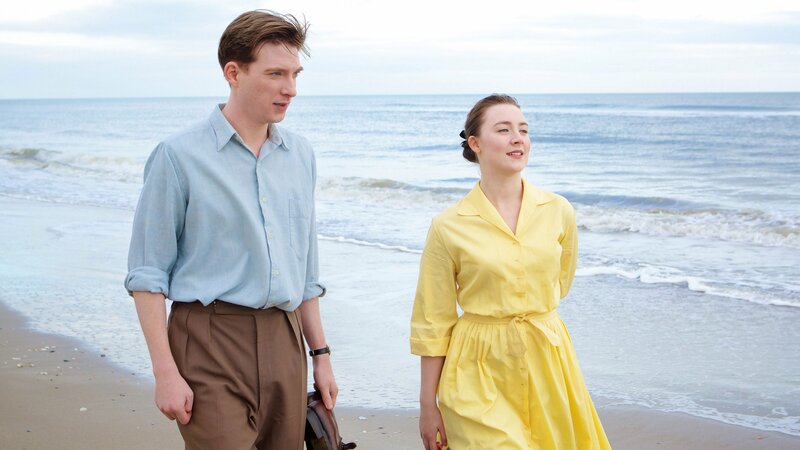 Brooklyn manages to do what few films can in this day and age: it truly captures the hearts of viewers. The performances of the leads as well as the supporting cast are brilliant, and the story itself, while simple on one level, has many layers to it. The cinematography, particular in the scenes shot in Ireland, was captivating as well. 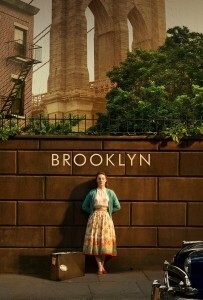 Personally, I loved the way the director, John Crowley, captured the flavor of Brooklyn in the fifties and the fact that the authenticity was consistent throughout the film. I recently saw another period piece that, with costumes and period automobiles, went to great lengths to recreate New York during the same period, but neglected to pay attention to small details. For example, the seats in a scene shot in a subway car were modern and framed in chrome, whereas a similar scene of a subway car in Brooklyn depicted the seats just as they were then, upholstered in a straw-like material. Such details may seem minor, but collectively they add up to the authentic feel a film conveys and how that feeling is delivered. Brooklyn, in my opinion, delivers big time. I would recommend it highly.